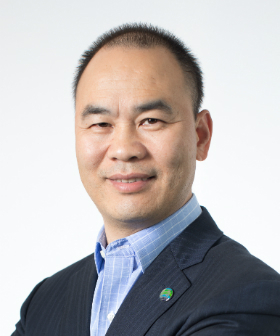 Mr. Steven Pan is the Managing Director of Huawei Enterprise Business Group in Hong Kong and Macau. He is responsible for the overall operations, marketing strategies and sales activities of Huawei Enterprise Business in this region. With over 18 years of experience in the ICT industry, Mr. Pan first joined Huawei in 1998 and previously held key positions in the market development for businesses with operators, governments and large enterprises. Mr. Pan graduated from Zhejiang University with a Doctor’s degree in Economics.